As the popularity of mobile payments grows, many people note the nearly instant transactions and effortless nature of this payment method. WASH has taken notice too. Of course, the convenience and speed of transaction are helpful regardless of where mobile payment is used, but with the absence of a need for quarters or yet another plastic card, it’s a natural upgrade for laundry rooms. However, the real value provided to consumers exists in the extensive security layers employed in this technology. As it turns out, not only do mobile payment methods offer unparalleled convenience, but when WASH is partnered with PayRange, they’re also the pinnacle of payment security. Utilizing this technology in your PayRange-enabled laundry room is as easy as downloading an app to your phone. After downloading the free PayRange app, a user is prompted to add funds or link an existing digital wallet to their PayRange account to use on an as-needed basis. Users can add funds through Apple Pay, Android Pay, or Masterpass, or assign a debit or credit card to their account. PayRange can even handle swift refunds if needed. Payment as a digital transaction increases accountability and offers a level of security that cash and card just can’t compete with. Because PayRange and WASH do not have the card number in the first place, it’s never at risk of compromise. There is a firewall between the card and machine, providing additional confidence. The consumer’s card number is never exposed to the machine or WASH or the property owner, which eliminates the risk of being compromised from the machine, via a card skimmer or malware. The PayRange app offers fingerprint authentication for phones that support the feature, preventing unauthorized use of your account. Your data is also encrypted every step of the way, ensuring complete protection during your transaction. In fact, all of the infrastructure partners are PCI- and ISO8000-compliant. That may sound like tech jargon, but it’s serious security. To be PCI (or Payment Card Industry) compliant means adhering to a Data Security Standard set by a council representing all major card providers—a standard that’s the basis for safe card transaction across the industry. ISO8000 is a standard set to ensure that data transmitted is “quality” and handled properly between partners. These standards are the cornerstones of payment data accountability and security in a digital age. Your physical credit card is also being protected: Preloading funds into a digital wallet removes the need to travel to the laundry room with your physical wallet. No need to carry cash when a simple swipe up on your phone will do the trick! Limiting the cash in the laundry room enhances security, by lessening the threat of break-ins, theft and vandalism, which guarantees you and other residents a safer laundry experience. 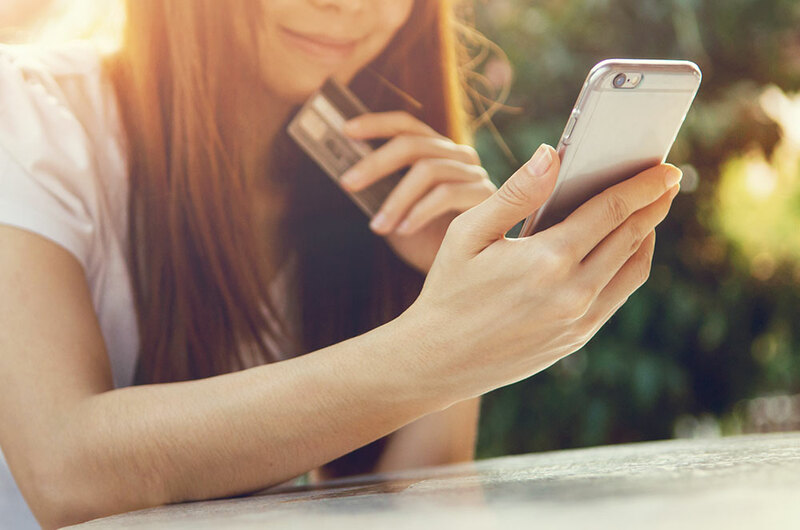 As they offer a slew of benefits over traditional payment methods, it’s no wonder that mobile payment solutions are forecast to become the preferred payment method by 2020. If your WASH common-area laundry is outfitted with PayRange, we invite you to try this convenient and safe new way to do laundry! Search for PayRange in the App Store or Google Play Store, download, add funds and you’re ready to go!